In EPub file format. An old, very excellent book on beekeeping that includes the "Hopkins Method of Queen Rearing"
This is one of the most practical beekeeping books I know of. Isaac Hopkins obviously had a lot of real life experience and not just a lot of book knowledge. 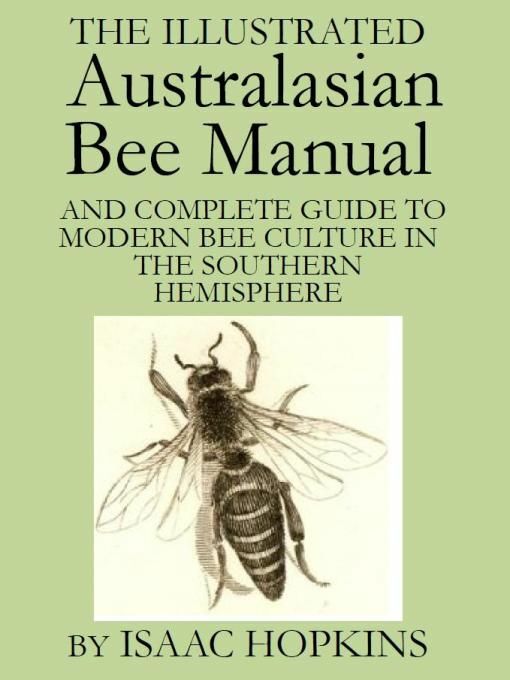 This book was probably the most influential book on beekeeping in Australia and New Zealand. I also chose this because Hopkins presents in this version of the book one of the simplest ways of getting a lot of queens that also does not require a lot of special equipment known as “the Hopkins method of queen rearing”. This is a great book on beekeeping in any location in any age.